... with new rooms, with a new front desk and new conference rooms. 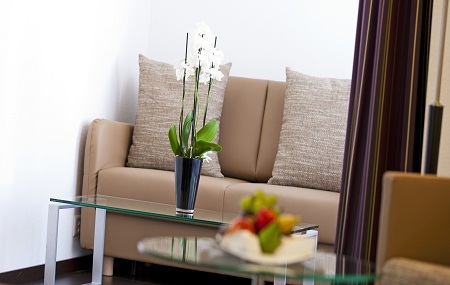 Hotel Olten is a modern 3-star superior business and city hotel in a central location in Olten. It is ideal for tourists, business persons, conferences and much more. We are located at the train station. It is only a two minutes walk from the old town and the city center. It is our pleasure to take you on a virtual tour through our hotel, which offers all essential facts and information. Please feel free to contact us and we will gladly provide you with more information. A click on our websit or a call is all it takes! 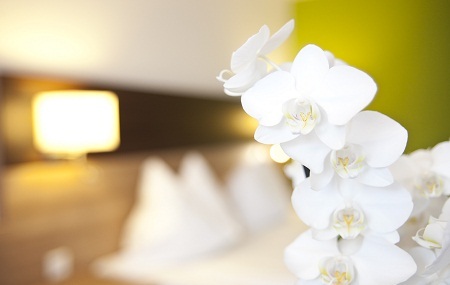 We are looking forward to hearing from you and to welcome you at Hotel Olten.